We are excited to announce that we are opening a second location in Sun Prairie. 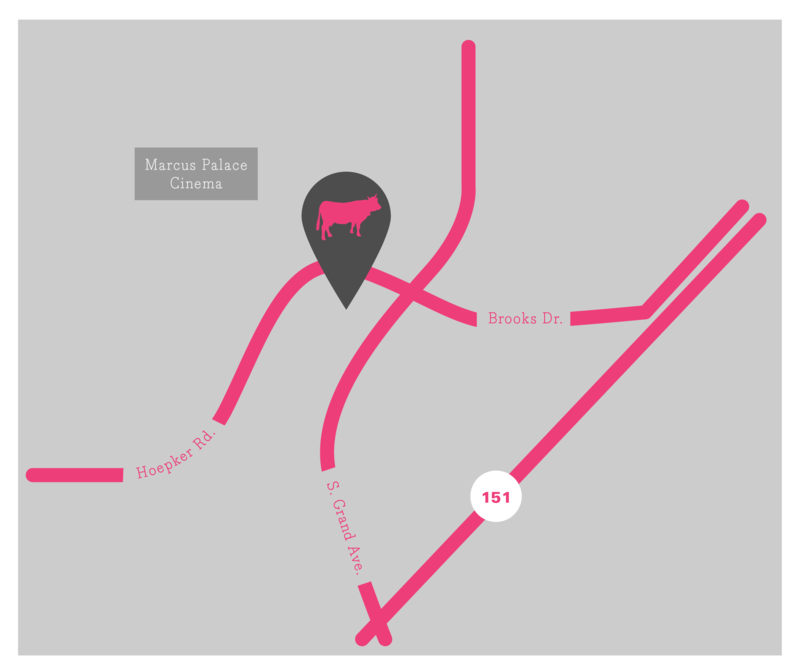 We will be located in the Prairie Lakes shopping center across from the Marcus Palace Cinema & Target. We will open for dinner service at 3:00 starting on December 18th. Thanks for all of your continued support. 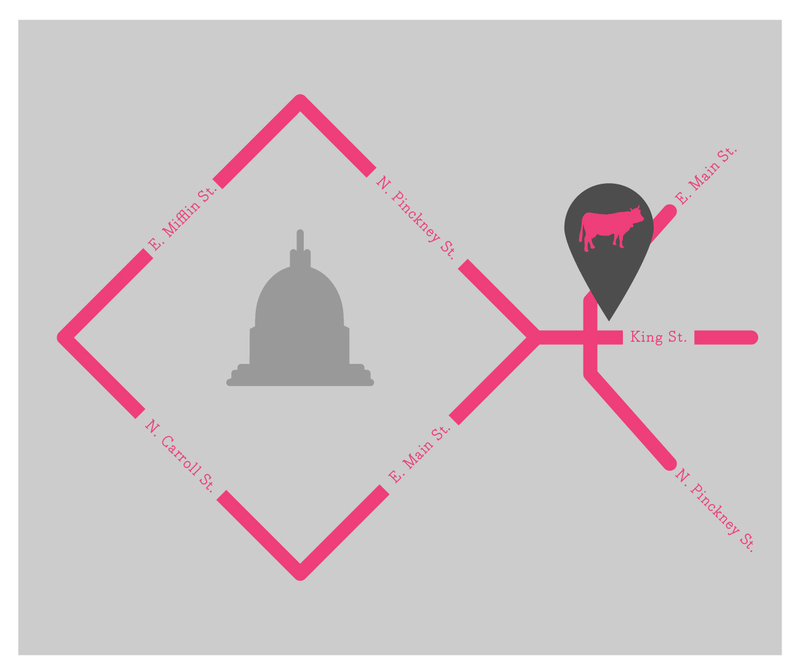 Located just off of the Capitol Square on the corner of King and Main Streets.